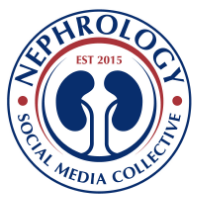 The renal elective in our institution has allowed now to have residents participate and see the side of nephrology that they might have never seen before- transplantation and peritoneal dialysis. 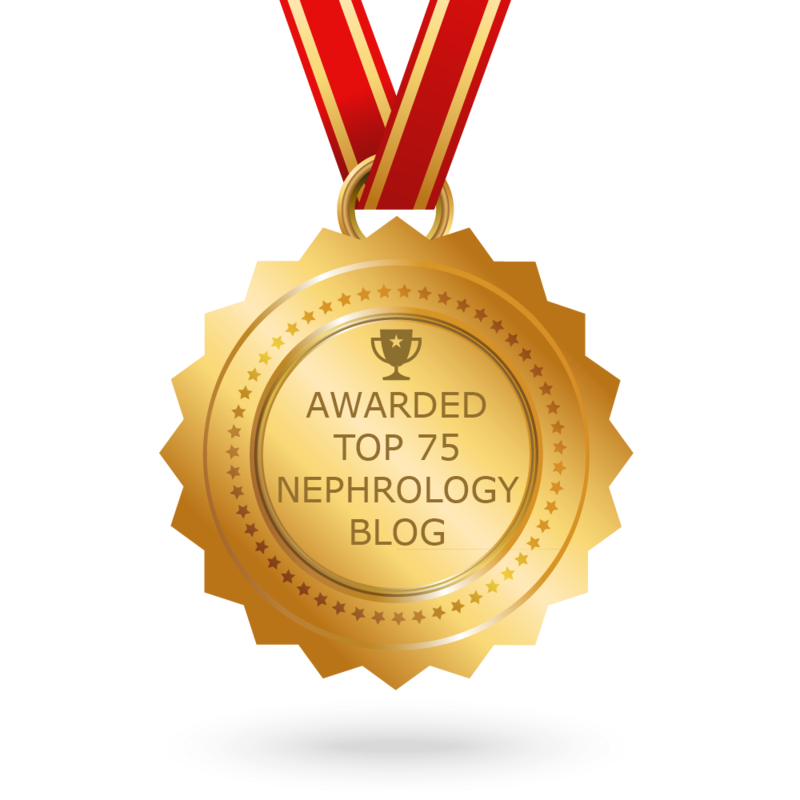 One of the residents penned her thoughts on her blog about the experience of seeing the transplantation side of nephrology. Please check out this very well written commentary on her blog. CONSULT ROUNDS: Minimal Change and Lupus? CONSULT ROUNDS: Hematuria and renal failure? Topic Discussion: Iron during infections? Topic Discussion: Newer Gadolinium agents and risk of NSF? is it extinct? TOPIC DISCUSSION: Why 3gm of Proteinuria is considered Nephrotic syndrome? Mesure de la fonction rénale: nouveautés ?